The International Design Workshop 2015 of the Master of Arts in Design from Zurich University of the Arts (ZHdK) will research and debate, develop, design, and present our design-based contributions to advancing our understanding of “Intencity”: the city as a place of physical and cultural density and with this with an intensity and diversity of lifestyles. 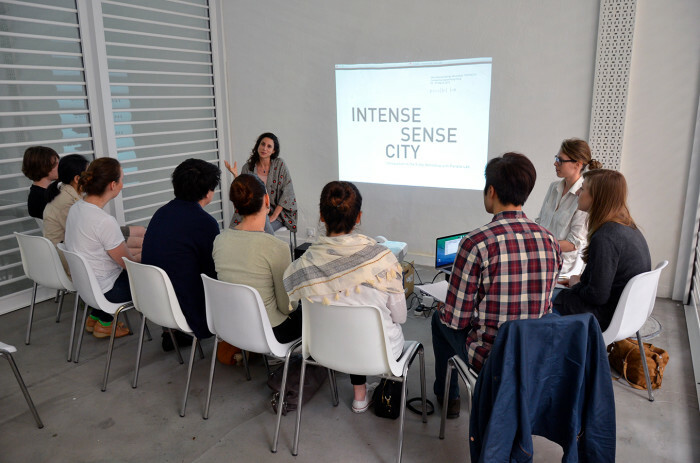 The interdisciplinary workshop offers participants an excellent opportunity not only to gain first-hand experience of Hong Kong as one of Asia’s most intense metropolises, but also to collaborate with local designers, researchers, and artists. Students in Hong Kong and in Zurich will be linked directly through a virtual communication channel.